December is here and so are Christmas collections. 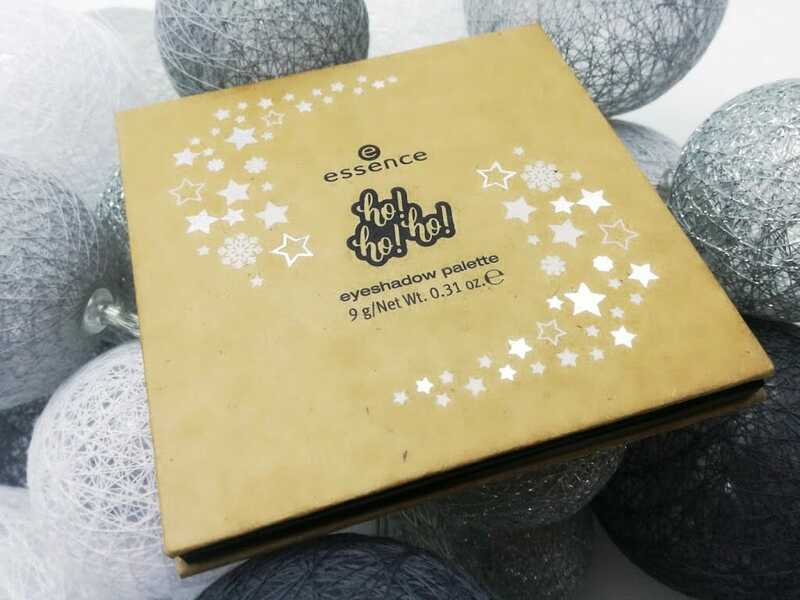 The first that caught my eye was Essence Ho! Ho! Ho! 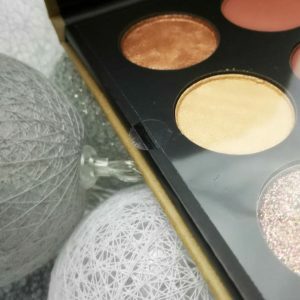 limited edition, that has a few very interesting products, the main one being a gorgeous eyeshadow palette in red brown tones. I know it’s not the first time you see it, but I am here to tell you why this one is worth buying. The packaging is a cardboard and uncoloured, the only decoration are white and silver starts and the inscription. This is a packaging that you can rely on, I was carrying the palette in my purse quite a while and everything is still as new. It has a magnet closing mechanism, that holds and there’s no fear it would open on its own. There is no mirror in there, which I like, since now it is very thin and light. 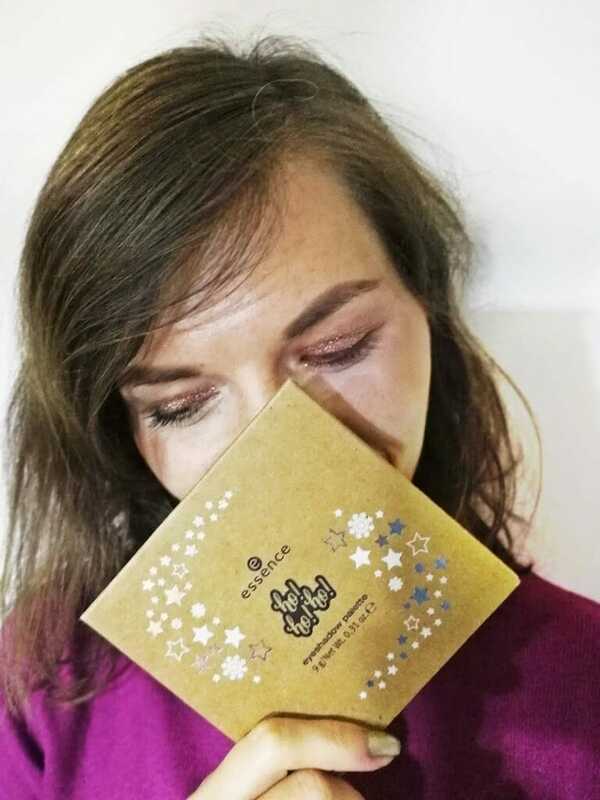 And a big plus – the eyeshadows are protected with a glued in foil, so when you buy it, you know noone put their fingers in it and the product is truly new. 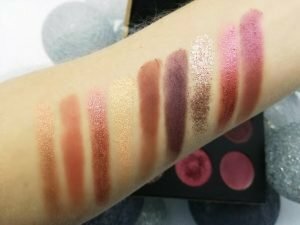 There are 9 eyeshadows in the palette. Mostly there are red browns with some golden additions. This colours were made for December! The entire palette is a mix of colours and finishes, you can find metallic, shimmer, matte and the biggest surprise is a glitter eyeshadow. This palette is SUPER pigmented! I mean it, you don’t even need to try. One swipe and the colour is here. I recommend application with fingers, it goes the easiest this way. It can also be done with a tapping of the brush. There is a bit of fall-out bellow the eyes, so you have to use a big fluffy brush and remove that. 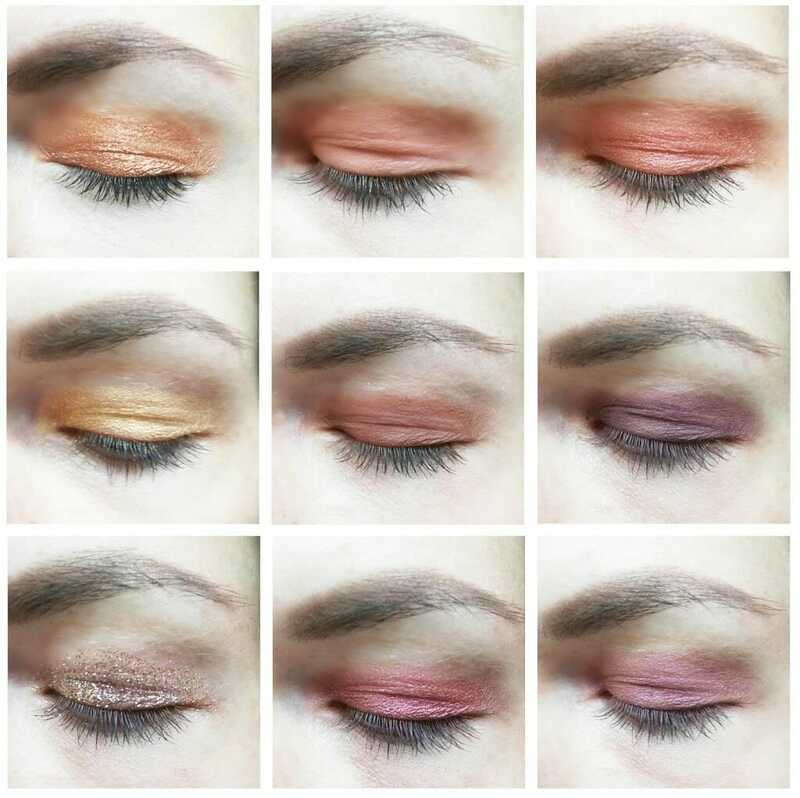 All eyeshadows have satisfying staying power. I use them on their own, without primer and I still had colour on my eyes in the end of the day. They do crease, but only a little. The glitter eyeshadow gave me some problems when removing, I still had glitters on me even two days later. 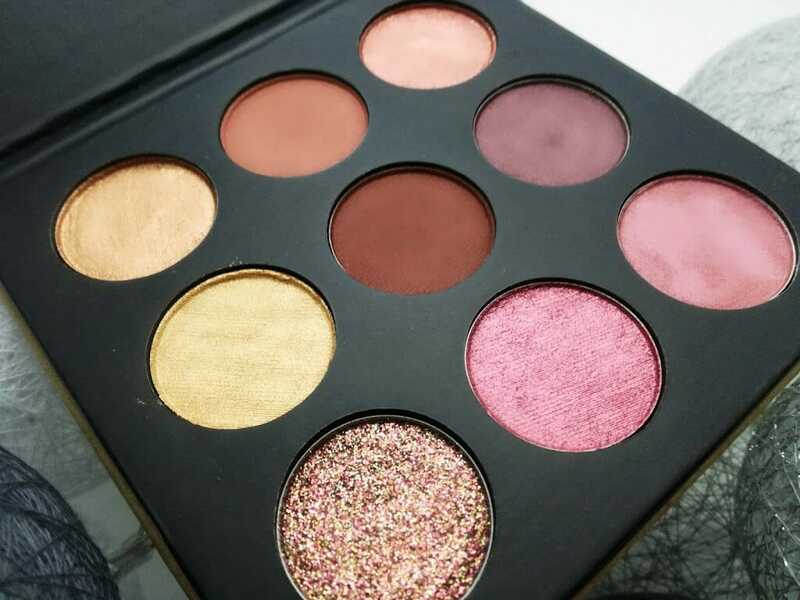 Do you like this eyeshadow palette?